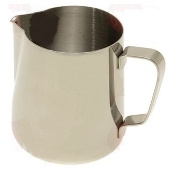 Milk steaming & manually Frothing pitcher 12-Oz. Stainless Steel Aisi 202. 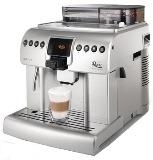 We do not promote or sell Jura, Delonghi, Philip/Saeco & Gaggia espresso machines made in 2006 or after. Do Not use Dark roast & Oily beans. 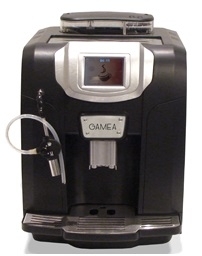 Oily beans are poison for fully automatic machines. 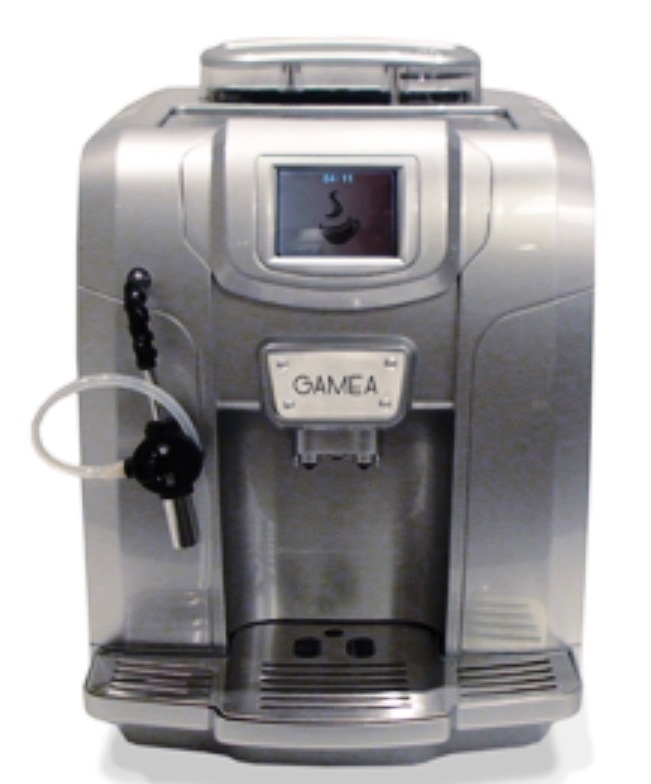 Frustrated with old espresso machine that needs frequent expensive repairs? 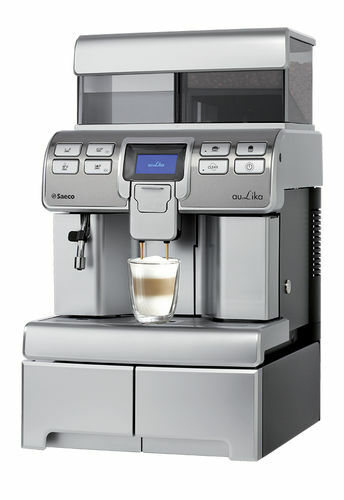 10 times better than any Jura Gaggia Breville Brands. Calibrate the quality of espresso every day by making espresso in a shot glass. A shot glass limits the coffee size, allowing a visual check of espresso quality. Examine the color of espresso and the thickness of Crema. Ask for a free shot glass with the purchase of 50 50 BUZZ bag of Espresso roast beans.